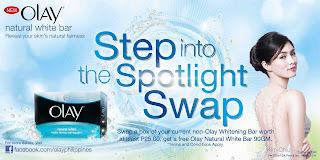 Freebie Alert: Olay Philippines will have the Swap & Step Into the Spotlight Event in Robinson's Galleria this Saturday, August 20, 2011! 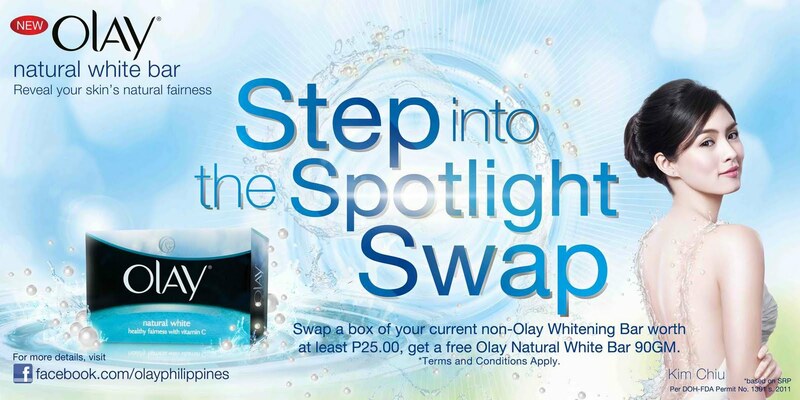 Bring any non-Olay, non-P&G whitening soap worth at least P25 and get a Free Olay Natural White Bar! 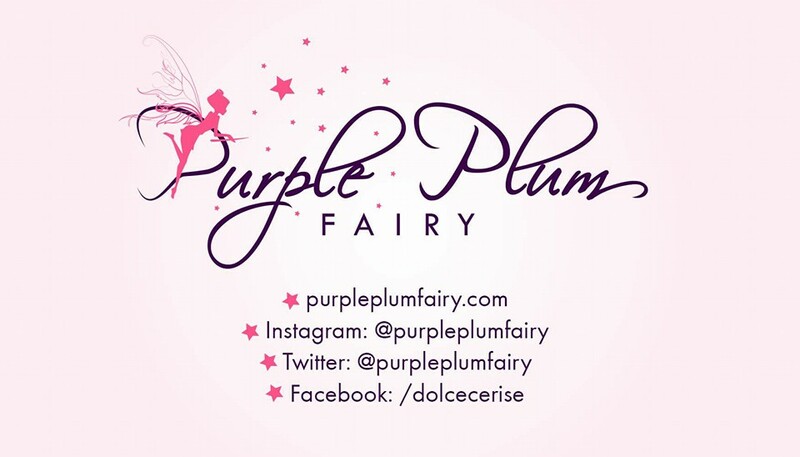 Head to the Robinsons Movieworld Lobby between 11AM-5PM and get a lot of Olay freebies.